April 4, 2019 SUN ‘n FUN Lakeland, FL. – AOPA drone pilot members now get a discount on King Schools Drone Pilot License Recurrent Test Prep Course. 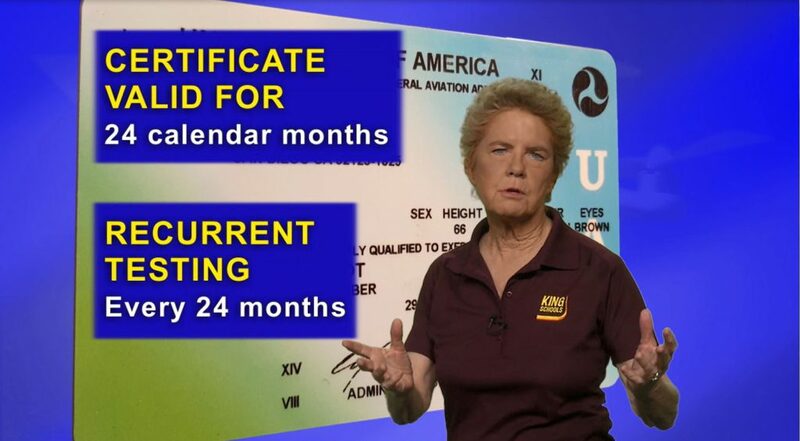 This recurrent course and the KING Drone Pilot License Test Prep Course are now available to members at exclusive pricing. AOPA members can purchase the King Schools Drone Pilot License Recurrent Test Prep Course for $47 (retail $59) through the Drone Member section of the AOPA website. AOPA members can also purchase the King Schools Drone Pilot License Test Prep Course for $108 (retail $129). Looks like a great course! Thanks King Schools. Thanks, Bob! We appreciate your kind words.